This entry was posted in Uncategorized on September 22, 2015 by rmuramaru. Michael Ritch on NEW Glock 35 MOS Kim Firm Guns Hands-On First Look! 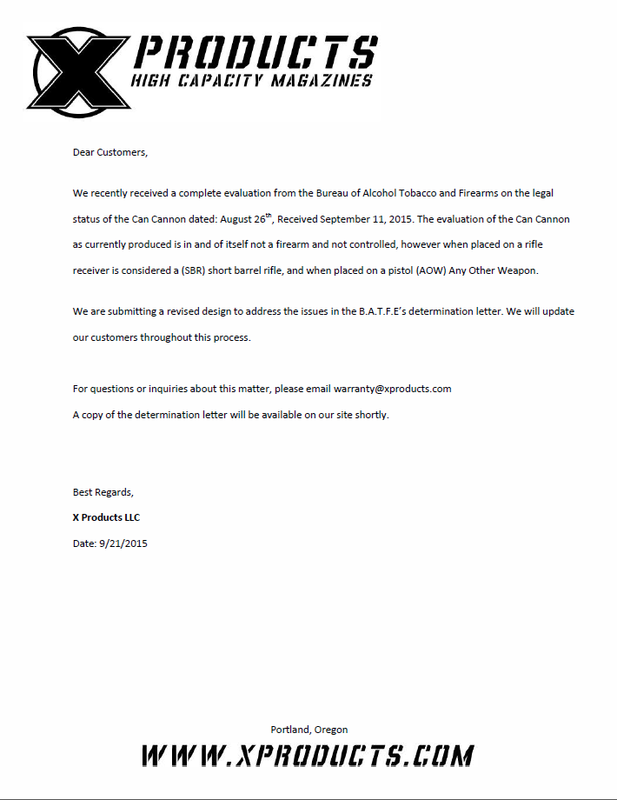 The Kim Firm, LLC provides preparation of Georgia NFA Gun Trusts and the formation of Georgia based corporate entities (Corporations and LLCs) for ownership of firearms and firearm accessories that are governed by the National Firearm Act and related federal and state laws. Jin H. Kim, Esq. is available to serve clients throughtout the state of Georgia. Clients include numerous companies in the firearms industry, including Federal Firearms Licensed (FFL) gun dealers, Class 3 Special Occupation Tax (SOT) dealers and manufacturers, defense contractors, training consultants, gun ranges, and individual collectors. For clients interested in his services, we are ready to serve you at your convenience by appointment, phone and email. No interaction or transmission through this website is intended to create an attorney-client relationship. Copyright (c) 2016 The Kim Firm, LLC. All Rights Reserved.